Today the kitchen is the heart of most homes, the central station for feeding and family communicating—the hub of home life. This high-traffic living space can also offer multiple entry/exit points. 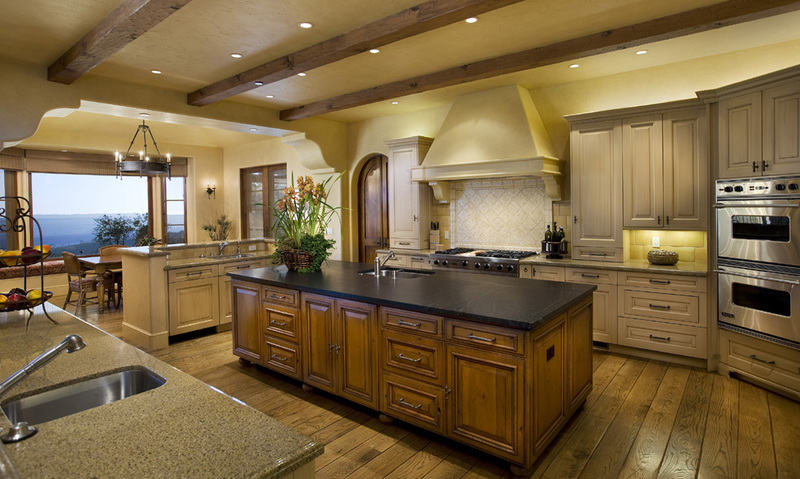 Kitchen remodeling, then, offers a challenge. 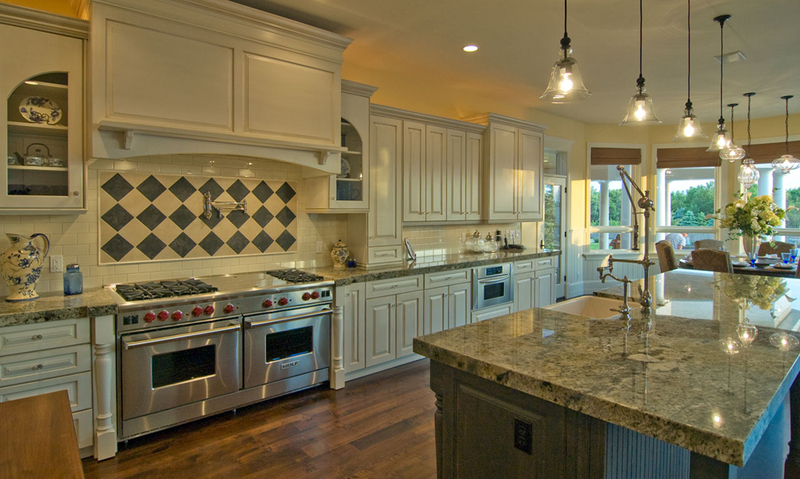 Regardless of the size and scope of the project, North Alabama Builders brings precision craftsmanship, construction expertise, modern high-quality materials, managerial excellence, and financial transparency to every kitchen remodel.